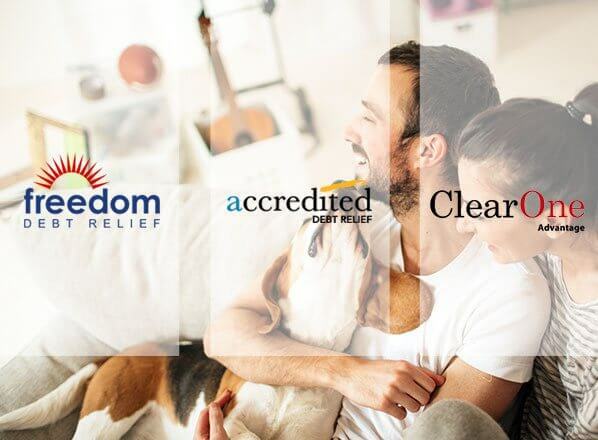 As mentioned in our Accredited Debt Relief review, works with a wide range of unsecured debt that includes credit cards, medical bills, collections and repossessions, student loans, IRS tax debt, and other unsecured debts such as personal loans. 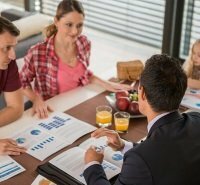 Overall, we were happy to see the inclusion of tax debt and medical loans, which are not covered by all debt consolidation companies. With 3 wins in 6 categories, the winner in this battle royal is Accredited Debt Relief. 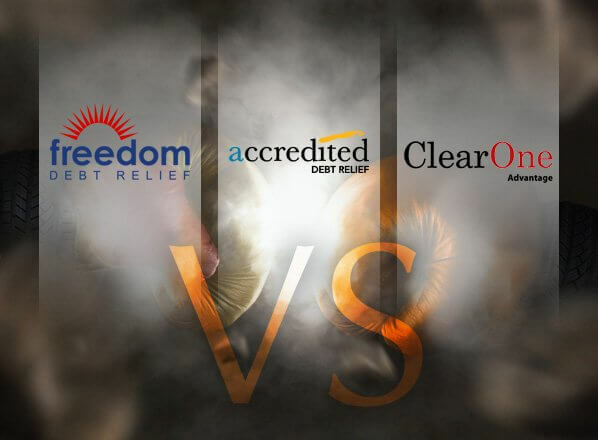 The company delivers an excellent variety of debt relief services, and their network of partners means that customers can always find a solution at reasonable fees. 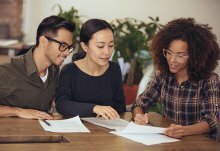 However, all three providers offer unique benefits, and can also help customers meet specific requirements depending on their preferences.